The finding that in patients with OCD is altered serotonin secretion opened an important pathway for pharmacological treatment. Currently, the drugs of choice are called selective serotonin reuptake inhibitors (SSRIs). Including fluoxetine, fluvoxamine, paroxetine, and sertraline. Also, the serotonin and noradrenaline reuptake inhibitors (SNRIs), including venlafaxine and mirtazapine, have also been incorporated into the therapeutic arsenal. The latter are used when treatment fails with the above or in cases where OCD is associated with depression. 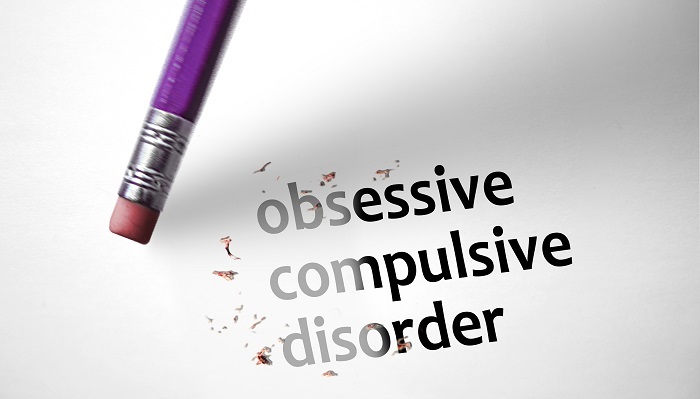 80% of patients with OCD show some response to pharmacological treatment. Although in only half of them there is an apparent remission of symptoms. It decreases in frequency and intensity of both obsessional thoughts and compulsions. However, it should be noted that although these drugs are well tolerated. They should be given at high doses and on a long-term basis. And that the improvement may take a few weeks to occur. However, it should be noted that although these drugs are well tolerated. They should be given at high doses and on a long-term basis And that the improvement may take a few weeks to occur. Behavior therapy techniques have been shown to be especially useful for people with OCD. They manifest the disease with pressures with responses similar to rituals. With this type of therapy, the patient is helped to face the idea, situation or object that he fears. As well as to avoid the response, behavior or ritual that he adopts to defend himself against that fear. If the most significant problem is obsessive thoughts, cognitive therapy may be the most appropriate option. Since all people can have them at some point, but it is the perception of the Patient that these ideas hold a danger and take responsibility for what may happen and try to do something to feel safe and prevent it from happening. There are some factors or characteristics of each patient that may favor a better or worse response to treatment. However, its failure usually occurs in patients who do not comply with the therapist’s indications. In those who have depression or severe anxiety associated with it. As well as when alcohol or drugs are consumed, have a low IQ or immediate Personality changes or difficulties with relationships with other people. 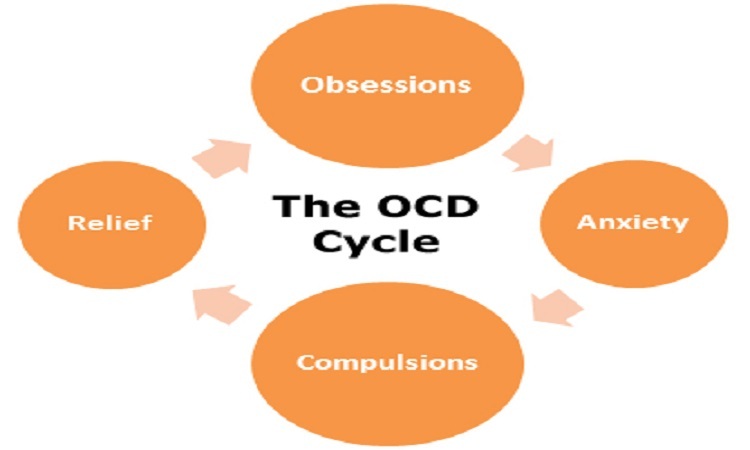 Improve the prognosis of childhood Obsessive Compulsive Disorder is that treatment is started as soon as possible. The importance that parents do not confuse the symptoms of this anxiety disorder with the child’s hobbies or things he does to annoy. On the contrary, all children, between the ages of 2 and ten usually perform different rituals, such as preparing to go to sleep, washing, etc. And these should not be confused with obsessions or compulsions. The suspicion of Obsessive Compulsive Disorder comes when the child spends too much time doing them. These do not disappear over time. In that case, the child psychiatrist or child psychologist should be approached as soon as possible. As is the case with Obsessive Compulsive Disorder in adults, in the event of children the treatment must consider a double aspect: the pharmacological one and the one of the psychotherapy. However, if the outbreak of Obsessive Compulsive Disorder has occurred following a streptococcal infection. It will also be necessary to provide antibiotic treatment or immunotherapy to remove the antibodies generated by the infection that is damaging the caudate nucleus of the brain. In most cases, the use of SSRIs reduces the frequency and intensity of obsessive thoughts and compulsions. Which is an important Improvement of the symptoms and quality of life of the child and his family environment? Also, the control of the symptoms that can be achieved can positively influence a better performance in the school. Allowing the child to acquire a greater capacity of concentration in the accomplishment of the school tasks. Pharmacological treatment should be continued for at least one year, and doses of these drugs should be higher than usual. In what is an only controversy is the convenience or not of subjecting the little ones to a behavioral-cognitive therapy. It aims to re-educate the habits of the child, and that learns to control its state of anxiety. Some OCD experts consider this type of treatment to be ineffective in children because they do not sufficiently understand the reason for their compulsions. They also do not correctly assimilate behavioral techniques aimed at resisting them. However, there is sufficient evidence that the so-called exposure and response prevention (RPE) technology. In combination with pharmacological treatment, may contribute to more efficiently treating Obsessive Compulsive Disorder.